One common thread running throughout Local 9-535’s history is the relentless press of change. Changes in the functioning of our union closely mirror changes in society as a whole. 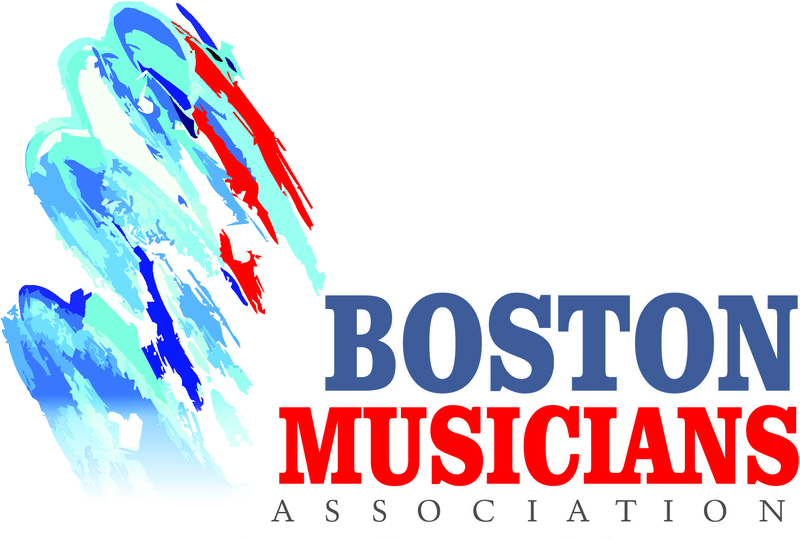 One of the most significant changes the Boston Musicians’ Association experienced was the merging of Local 9, the union serving white members, with Local 535, the union serving mostly black members. As desegregation became the law of the land, Boston too was mandated to end segregation of the musicians’ unions. The merger discussions were protracted, tense, and divisive ending in 1970 with creation of Local 9-535. Following are descriptions of the halls operated by Local 535. I came here in ’45 and first thing, ’cause I’m from North Carolina, I was surprised, although I knew Philadelphia had a black union, I was surprised there were separate unions in Boston. But after I found out, what existed was they had clubs where only black played and places where only white played. And that’s where you were. Certain houses, the Crawford House always had all black players. Only place that really had, as far as integration in this concern between bands, was Savoy. They would have Sabby Lewis and then they would bring in Bob Wilbur, or whatever. But it was a section thing. We couldn’t work Blimstrom’s, we knew that, they could never hire, or do the circus or anything. So it was more of less zoned off. Black people worked this club and white people worked that club. Simple as that. As far as jobs, I thought that most of the jobs that were of a good nature, say even for jobs like maybe playing in the pit, or a class A club, weren’t given to the black musicians as much as they were given to the white musicians. And that was kind of upsetting to me. There was a lot of qualified musicians that could play despite they’re being a black musician. To add to what Harold said, I don’t know how many guys here remember the meeting. We had a big meeting in regards to better jobs or doin’ the pit jobs and everything of that nature. Course he’s passed away, Jimmy Tyler, but I remember Jimmy Tyler and I thought the same thing. We were told at that meeting, the black men did not get a job at the Wilbur Theater or anything because you guys can’t read. But that wasn’t true. That was a very hot and heavy meeting I’ll never forget as long as I live… because it was entirely two separate unions with two different sets of rules. You may have been in Boston, but you might as well have been in Alabama, as far as I’m concerned. Members of 535 were not in favor of losing their local with its own identity, financial wherewithal, status, and power base. Ultimately the merging of the two locals in Boston resulted in many black musicians severing their union ties. Many black players continued to be excluded from desirable work sites such as theater and society work. Arguments were waged over who was capable of playing what kind of dates and who could read what kind of charts. After a short transition period, leadership roles did not fall to members of 535. These race inspired tensions were happening in the context of dramatic changes in all aspects of the General Business music profession. Perhaps the biggest changes for musicians of every race and/or ethnicity were those ushered in by the cultural shifts in popular tastes in the 1960’s – Rock and Roll and electronic instruments.